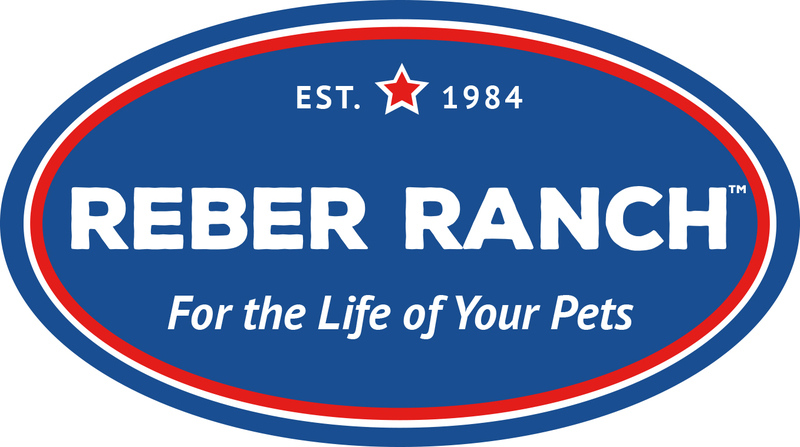 The 2018 Howl and Prowl is Saturday, October 27th from 10 AM - 3 PM at Reber Ranch! Join us for the costume contest and parade, hay rides, photo booth, kids crafts, goodies for all and more! ALL pets and people are invited to join and make sure to wear your best costume! NEW this year- instead of celebrity judges, we are giving YOU the chance to vote for the best costume!